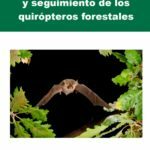 An international team of researchers from the Doñana Biological Station (CSIC), the Natural History Museum of Geneva and the University of Montpellier have just published (Juste et al., Chiropterologica Acta 20: 285-300) an unusual discovery: a previously unknown mammal species for Europe. 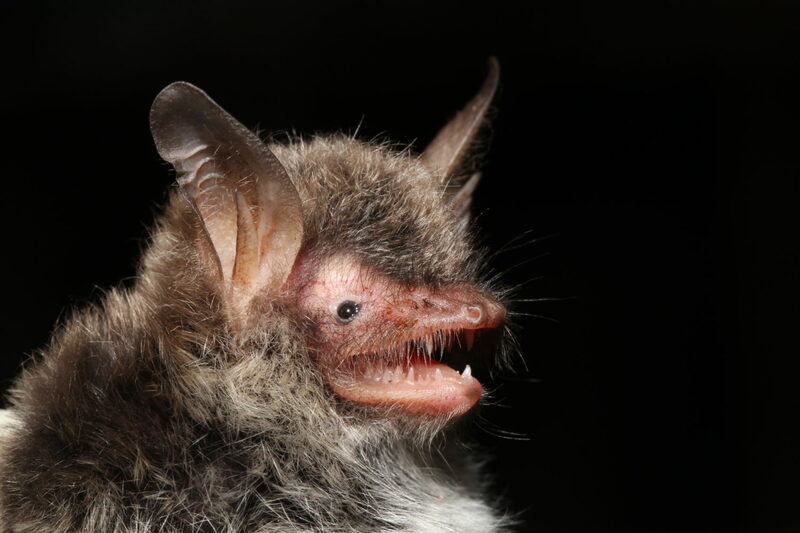 Although Europe’s biodiversity is supposedly well known, it is in Western Europe where this new species of bat lives. More precisely, its distribution ranges along the mountain forests of northern Iberia, south-central France, Switzerland and Italy. But how has it gone unnoticed until now? 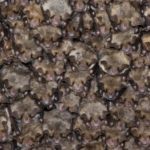 There are 53 species of bat in Europe, but many of them are extremely similar and genetic comparisons are therefore required to verify their identity. 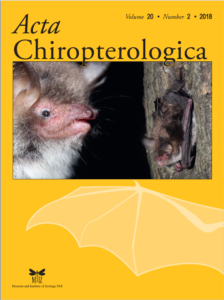 In fact, the newly described species, named the cryptic myotis (Myotis crypticus), was until now being confused in Iberia with another closely related species, Escalera’s bat (Myotis escalerai), which is only distinguishable by subtle external characteristics. The information from the DNA sequences, however, is indisputable: the two species are genetically very different and do not mix despite sharing many areas of mountain woodland of the northern half of the Iberian Peninsula. This discovery has important implications for conservation since not only is identification in the field very difficult, but its geographical distribution and the population status are largely unknown. Given that the new species lives in wooded areas of Italy, Switzerland, France and Spain which are under increasing human pressure, its detailed study is urgently required to determine its protection status. 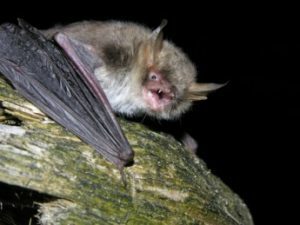 In the same paper, a second species new to science has also been described, the Zenati myotis (Myotis zenatius) from North Africa, presumably endemic to the Maghreb region of Morocco and Algeria and whose conservation status can be even more critical. In fact, the new species is extremely rare and vulnerable and only a few caves where this bat roosts are known but human disturbances are frequent. So with the limited knowledge we have about this species, it could already be included in the endangered list. 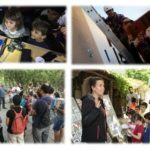 Click here for the news coverage by the CSIC or download.